Drawn to the profession through a deep desire to help others, little do we know that most of us end up running our own business. Keonie Moore has been in full-time practice for the past 12 years and has mentored many practitioners both within ReMed as well as independent practitioners and clinics. Drawing on her own experiences, plus those she has mentored, Keonie will explore the 10 most common mistakes made by naturopaths and how these mistakes can act as obstacles to successfully establishing a naturopathic career, in addition to expanding on how to broaden our views on how we can work as clinicians within the profession. The naturopathic profession has limited career pathways post education and falling into a full-time wage position is rare. Drawn to the profession through a deep desire to help others and improve health through natural medicine, little do we know that most of us end up running our own business. Keonie Moore has been in full-time practice for the past 12 years and has mentored a large number of practitioners both within ReMed as well as independent practitioners and clinics. Drawing on her own experience as a clinician, plus those she has mentored, Keonie will explore the 10 most common mistakes made by Naturopaths in clinical practice and how these mistakes can act as obstacles to successfully establishing a naturopathic career, in addition to expanding on how to broaden our views on how we can work as clinicians within the profession. Sharing our experiences and identifying the common mistakes gives us the opportunity to minimise those for others but also to share the solutions to help elevate the profession and make clinical practice a viable option for more Naturopaths. 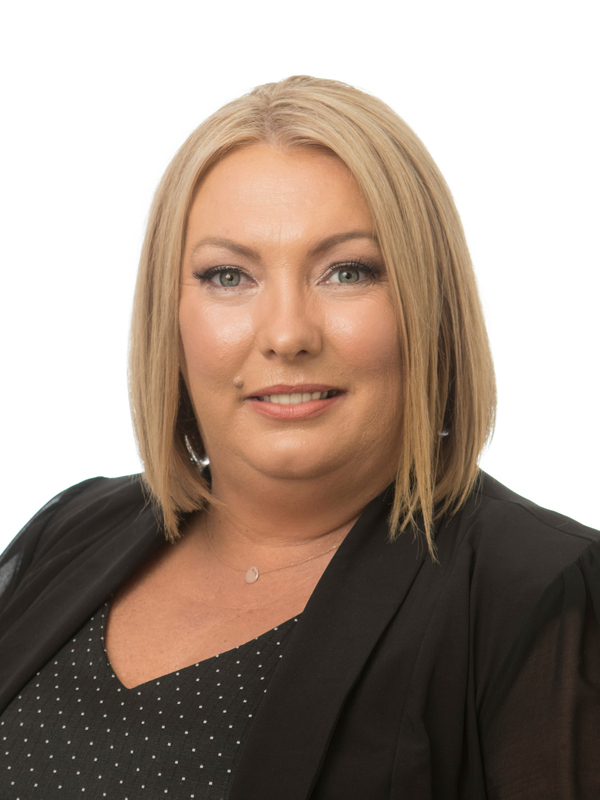 An experienced naturopath, mentor and presenter, Keonie Moore is the founding director of ReMed Clinic, which has two Melbourne-based locations. Keonie has been in full-time practice for 12 years and as a mother of 4, has always had a high portion of paediatric cases. She has become well-known for treating complex presentations such as neuropsychiatric disorders, autoimmune disease and oncology care. With a strong focus on clinical relevance, Keonie has presented extensively in Australia and internationally. She was invited as keynote speaker at the 2nd International Endocrinology Conference, Chicago and most recently at the 8th International Nutritional & Environmental Medicine conference, India; highlighting how to implement research findings into clinical practice to improve patient outcomes. Due to her success in running a thriving practice, Keonie works with a number of clinics as a mentor, hoping to inspire others to create business models that support practitioners to thrive in practice.